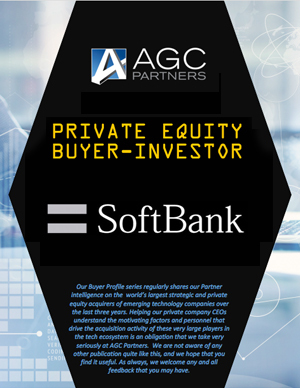 Softbank rocketed to fame as the largest investor in Alibaba. In 2000, the Company bought a 34% stake for $20M, the value of which has risen over 6,000-fold to a stunning $130B. Ever since, the tech world has paid close attention to the SoftBank vision. Masayoshi Son founded SoftBank Corporation in 1981 as a distributor of packaged software and has grown the company into a massive technology conglomerate which includes Japan’s largest mobile phone carrier, Sprint in the US, the chip maker ARM, and $82B in revenues.